This is the limited edition Angel Lip Kits comes in four different colours. I have only one kit and it’s my favourite from all of them. While the glosses and Velvet Mattes are already classics, it’s the first time Victoria’s Secret has created lip liners. 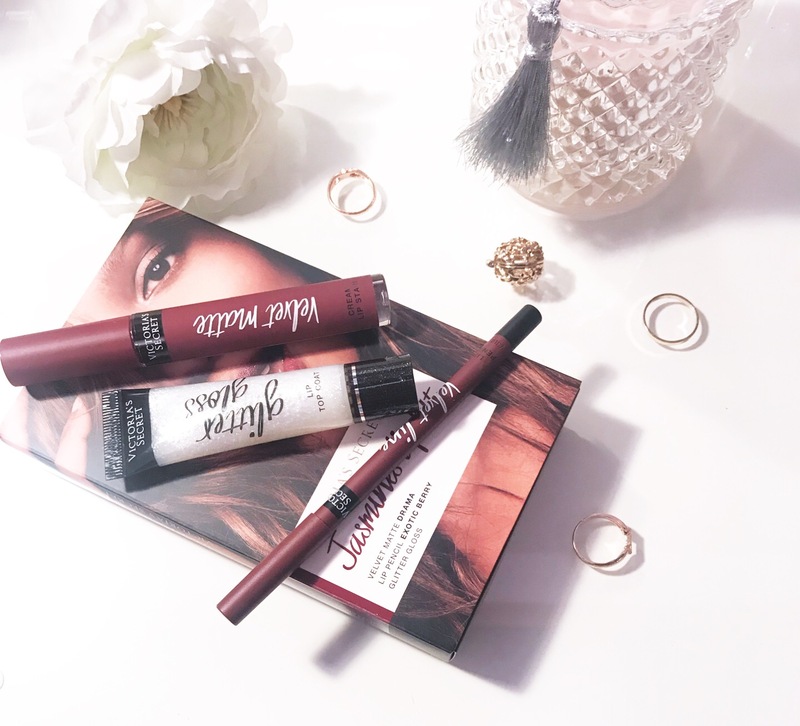 I love this kit the colour is intense, lips feel velvety and soft, and the colour lasts and lasts…. This kit has everything you need for the perfect pout. I’m obsessed with lip sticks from Victoria’s Secret, so when I saw these lip kits I had to have. Oouu i didn’t know Victoria’s secret’s makeup products could be good!! Def will check this lip kit out!